With a cast like Johnny Depp and Morgan Freeman were could they go wrong. Well they went wrong when they decide to make this film. They even had Jarvis, the computer voice from the Iron Man movies in this movie, Paul Bettany. That didn't help improve the film, it just made me want to see Iron Man come out and save the day. 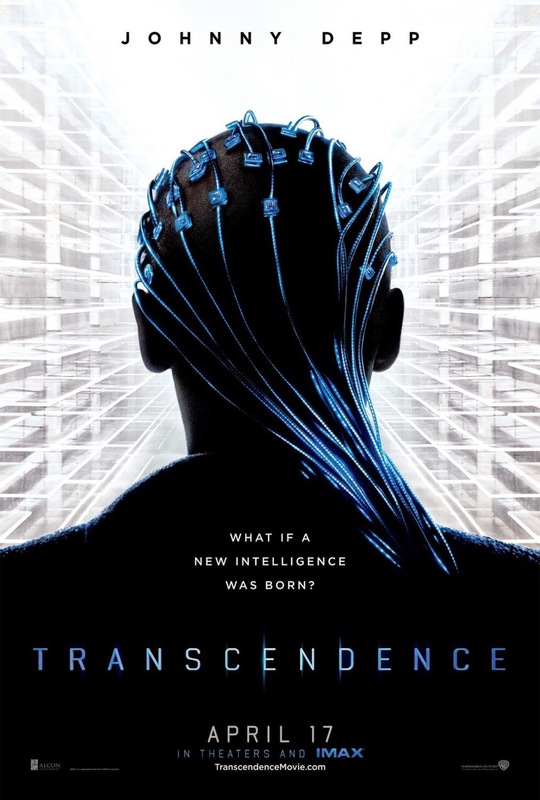 Transcendence alone had 3 actors from the Iron Man series Rebecca Hall, Fernando Chien, and Paul Bettany. 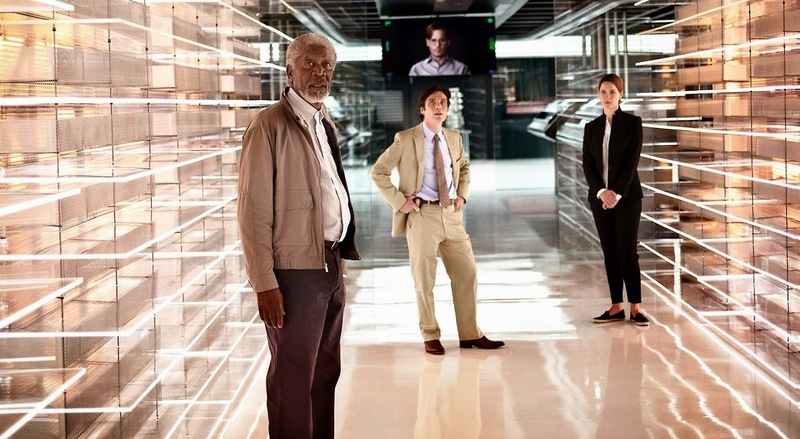 Transcendence also had 3 actors from the Batman series Morgan Freeman, Cillian Murphy, and Josh Stewart. Who ever cast these characters did a good job, the only problem is who ever wrote the rolls for the characters didn't do a good job. They have all these great actors, from those great movie's that did so well in the box office, that instead of getting all these actors, they should have gotten writers. Johnny Depp is the leading star of the movie, not the main star. He doesn't last long enough to be considered the main star. the only time Johnny Depp is well, is when he is in full costume and you can't recognize him. Think about any movie he was in, that he had no make up or, or even some make up but you still saw his own face, and it did well. That would be hard to think of one. If you get a chance to see this movie, you will be disappointed. Now it may be slow, the only problem is you will want to fall asleep with the speed of the movie, but just as you go to shut your eyes, something very bright will appear on screen, waking you up. Maybe they planed that. Smart of them. Revolution, a TV show on NBC, is very similar to this movie. Revolution is more of the aftermath of this movie, but with better writers and no main actors. You should take you time, and watch some of that before you sit and watch this movie. Can I say the whole movie. The cast was great, but the movie was weak sauce. What they should have done, was have only two high paying celebrity actors, then cut the rest and make them no bodies. Then they could have put the money into the movie and writers. Plus if it was still bad, we would blame the no name actors in the movie. Now all you can do is blame everyone famous and their brother.